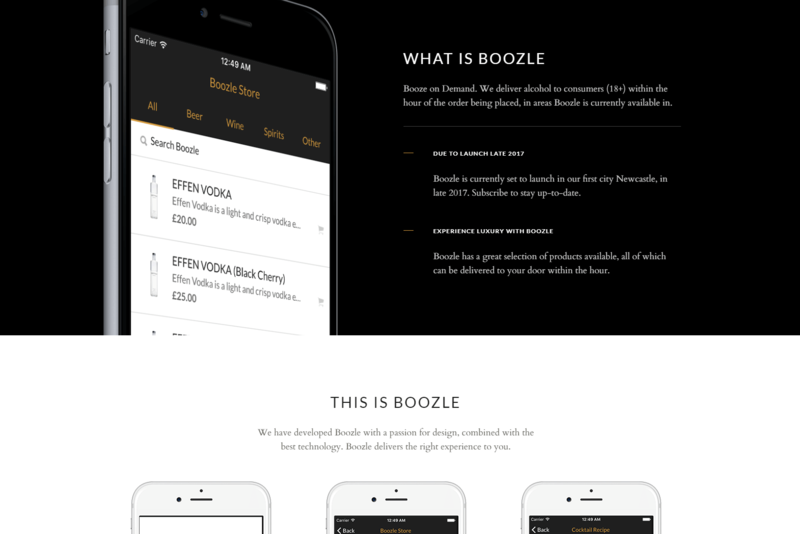 The Boozle App is an upcoming project involved with the alcohol industry. 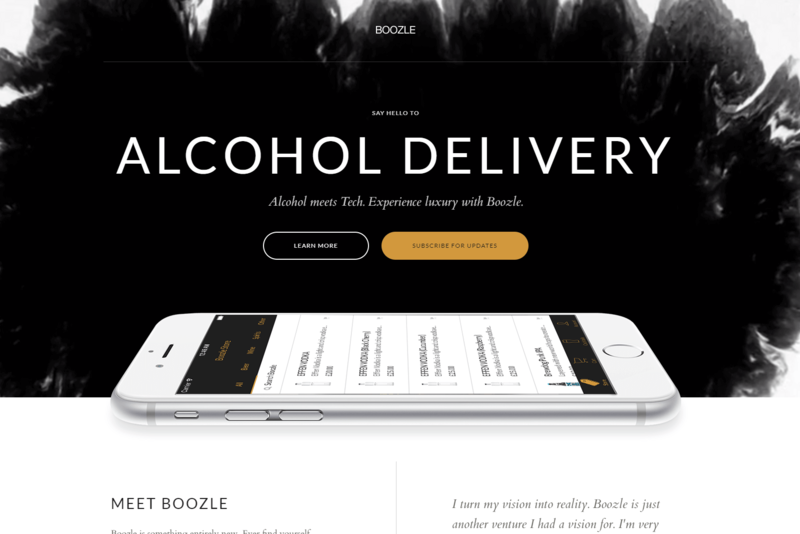 Their team came to Rapid Tech Solutions and requested us to create a landing page for their new project. The website needed to showcase their mobile app and all its functionality, which was also built by Rapid Tech Solutions.